A "deadly" play park feature in Tavistock, Devon, is to be amended amid fears children could be impaled. 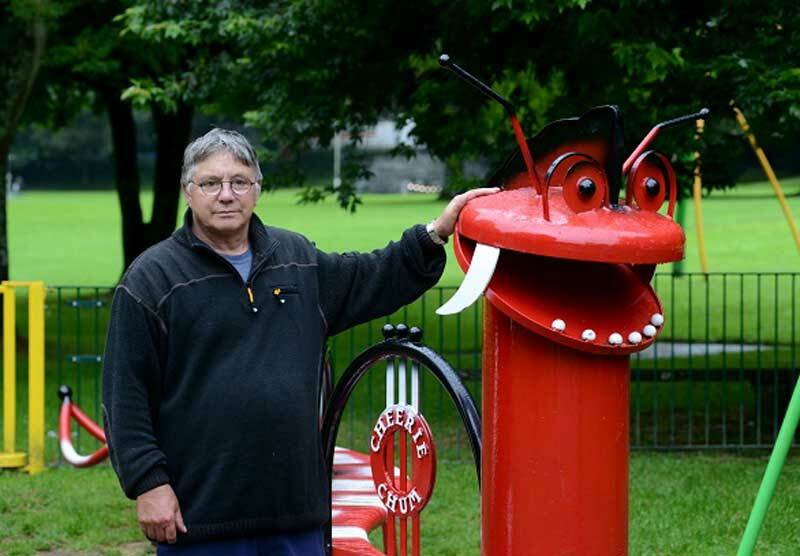 Two pointed fangs which jut out from a dragon-like installation at Meadowlands Park will be covered next week, say the town council. 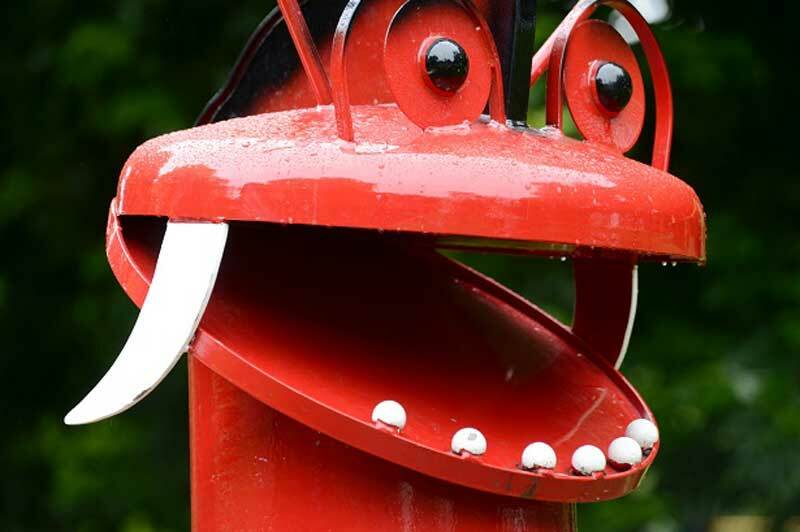 Two balls, which Tavistock Town Council (TTC) admitted were "missing" from the structure, will be placed on the end of each tooth to prevent children from falling on to them. But grandparent John Ellis, who made the initial complaint, accused TTC of "looking for a quick fix". The 62-year-old called for the structure to be removed entirely. "All this is going to do is give a kid a black eye," he fumed. "That's not an acceptable solution. The teeth should be taken off completely. We could go on about this feature forever but the reality of it is, this should never have been installed in its current format. "It may well be meant to be sat on, but we all know that children will climb on anything they can. Two balls on the end of these teeth is still a danger if a child was to trip and fall on to it. TTC are lucky that no one has been seriously injured on this before." The dragon feature was installed in 2013 by Bath-based playground specialists Mant Leisure as part of a modern overhaul of the Meadowlands park, known as the 'Meadows Makeover' - a bid to upgrade the park's facilities organised by residents in the town. Ken Sedgmen, works manager at TTC, said the amendment will be made "sometime in the next few weeks". He said: "We went back to our supplier who went back to the manufacturer and they are going to make two balls that will go on the end of each tooth. They said they didn't know why it was missing. They're going to send them down at some point next week and then we'll have them installed soon after. That ought to stop any risks of children falling onto the sharp bits, even though the structure is meant to be sat on."